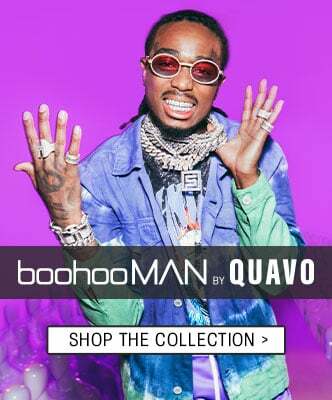 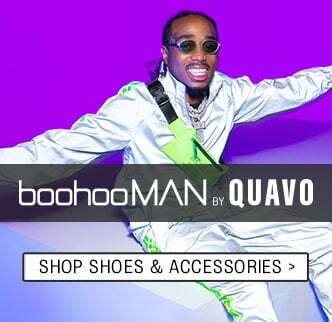 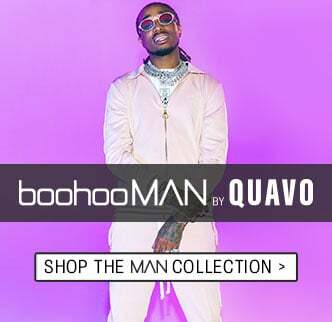 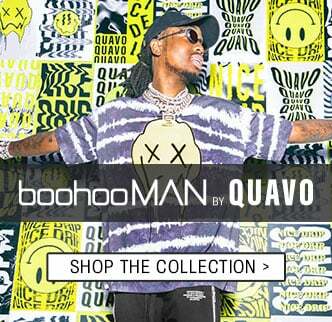 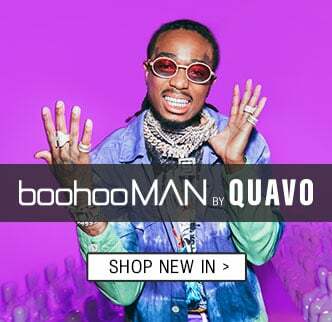 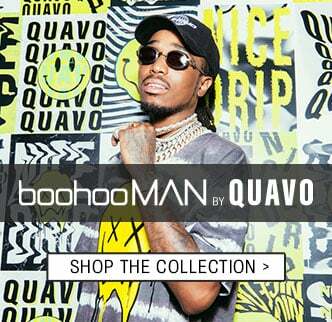 Check out boohooMAN's range of men's footwear & accessories. 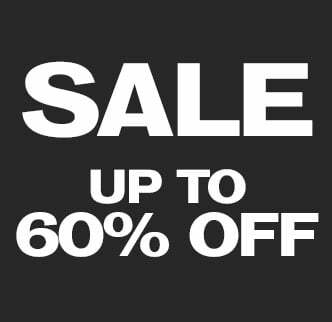 Brush up your look on a budget - shop your favourite items on sale now. 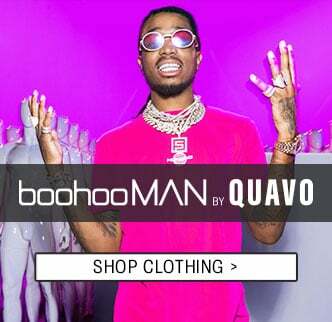 Scroll down for all the deals!